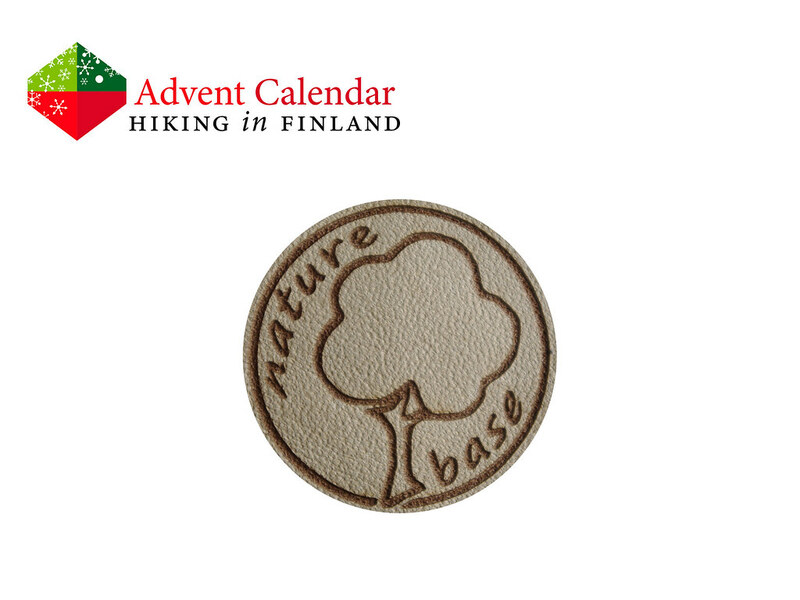 Nature Base is a small cottage from Germany which uses innovative materials to create unique products. One of these is their ultralight folding pulka - at 490 g it’s 1/10 the weight of the lightest normal pulkas, with the difference that the folding pulka rolls up to a wee roll and so is super-easy to transport in trains, busses and planes! 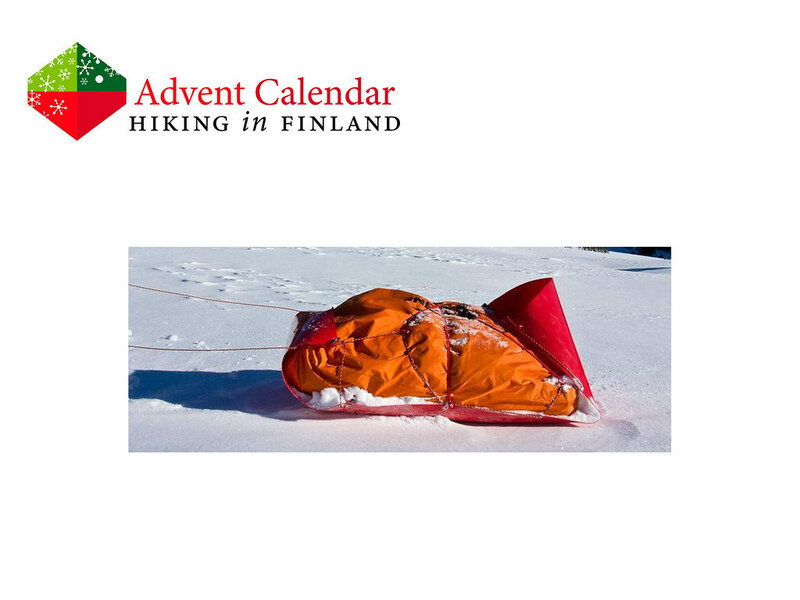 Once you’re up in the fjells of Lapland, you can roll it out & strap your backpack to it, attach the pulling cables to yourself and start snowshoeing, hiking or skiing. If the terrain doesn’t allow for pulling - for example if you’re scrambling up steep hills - you can easily put your pack with the pulka attached to it on and go up! It’s a universal tool that makes travelling in winter more convenient and fast, so an excellent choice for ultralight backpackers and winter adventurers alike! Disclaimer: Read The Tips & Rules. The backpack is sent directly from Hyperlite Mountain Gear. Keep your eyes open for my Nature Base Mukluk Review coming soon!